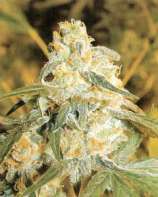 Almighty Seeds is a Canadian growers alliance that was founded from over 25 years of growing experience. 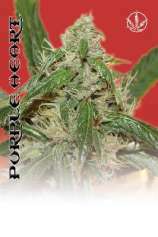 Our genetics are created for the personal user and have highly valuable medical properties. At Almighty Seeds, it is not about the bottom dollar, instead our breeders focus on the effects desired by true cannabis lovers. This means rigorous, and quite frankly endless, smoking trials, germination testing, which results in constant improvement. 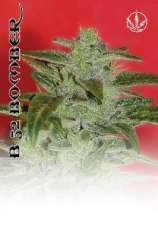 We are not about Commercial Bud we are about offering the public a unique experience filled with exotic fragrances, tongue tickling flavors, and mind bending relaxing 5 sense stimulation you wont find anywhere else., Our Breeding Techniques involve acquiring and improving fine genetics from around the world! At Almighty we only breed the best. Actual sampling of hundreds of strains, labeling and then selecting only the mightiest to be stabilized with the ALMIGHTY name, is our breeders only job!, Both Cannabis Indica, and Cannabis Sativa strains, will naturally improve generation to generation, with proper breeding. Each year we endeavor to improve a strain 3-4 times! 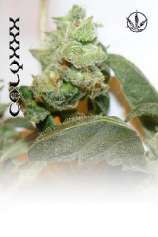 With the one crop per month technique, numerous breeding tests, and experiments, can be completed in a single calendar year. We are extremely proud of all our strains and we hope you try them all.